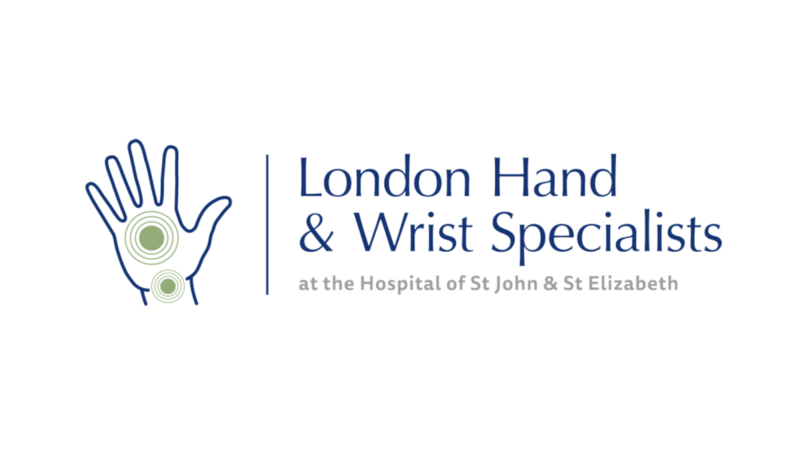 We’re delighted to have opened a new specialist unit, London Hand & Wrist Specialists. 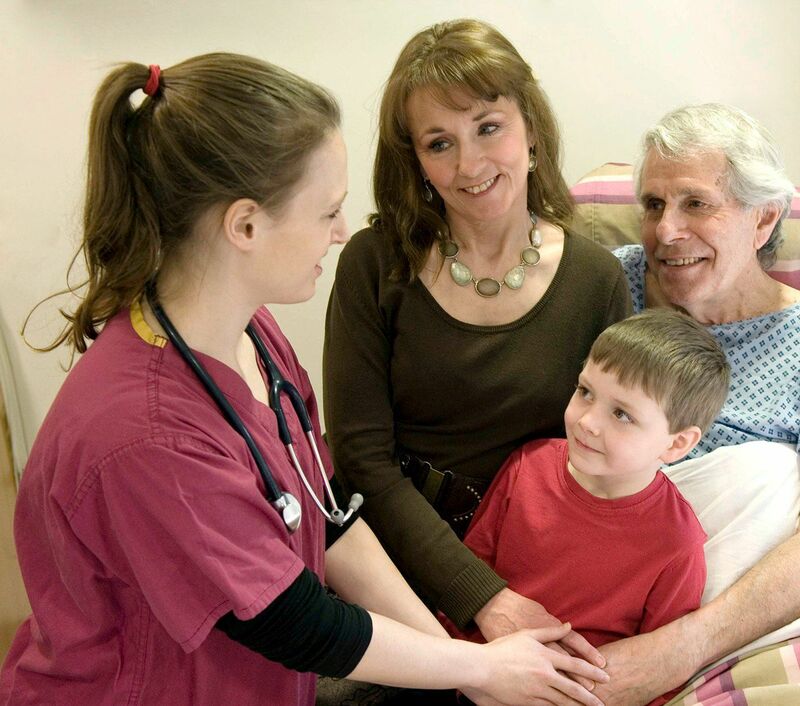 The unit is the UK’s leading facility dedicated to treating conditions sustained to the hand and wrist. The four world-renowned hand and wrist Consultants; Mr Elliott Sorene, Mr Nicholas Goddard, Mr Alistair Hunter and Mr Raj Ragoowansi are available six days a week. 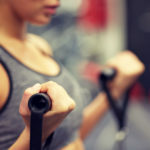 Trusted by professional sports teams and athletes, our Consultants use of pioneering treatment techniques, puts them at the forefront of their discipline and patient care. To make an appointment with one of our leading Hand & Wrist Consultants please email lwrspecilist@hje.org.uk or call 0207 078 3887.